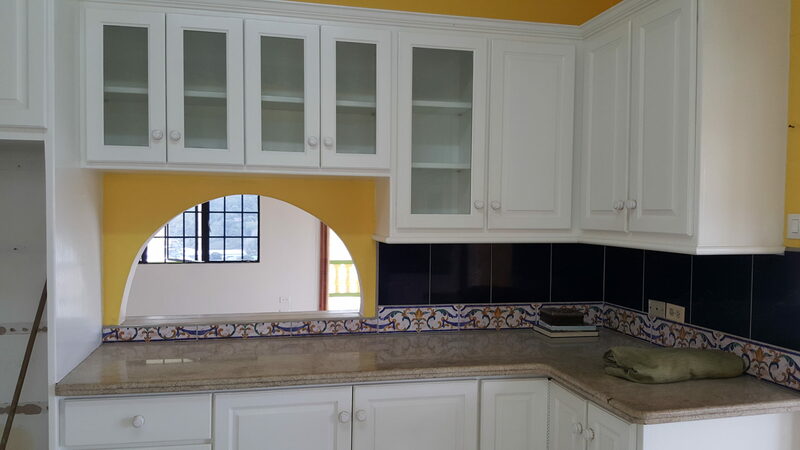 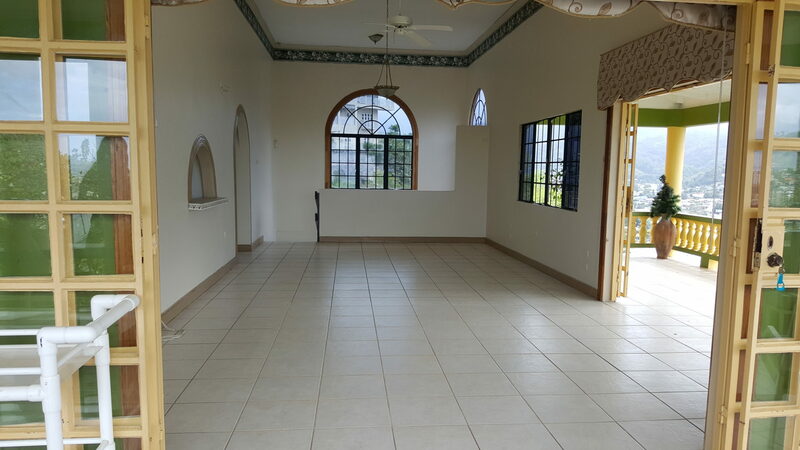 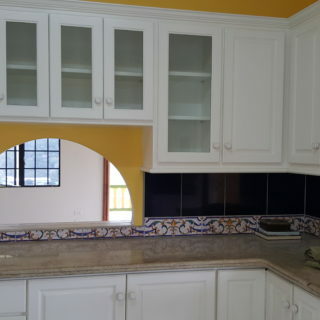 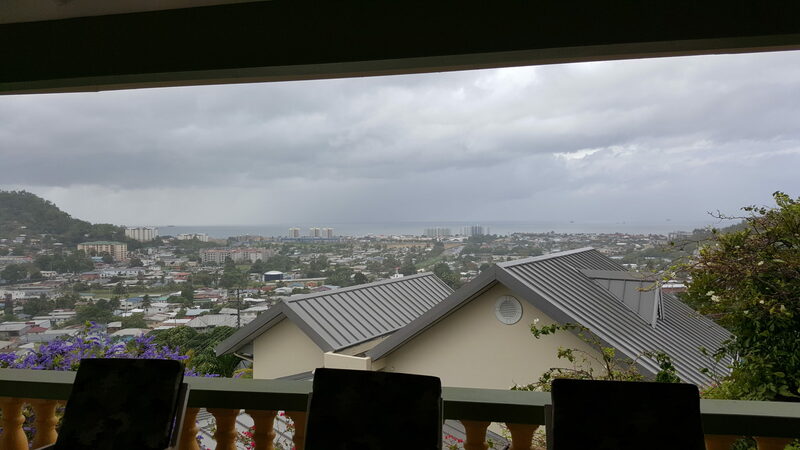 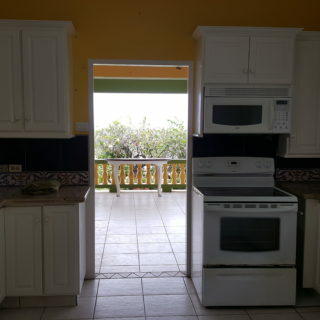 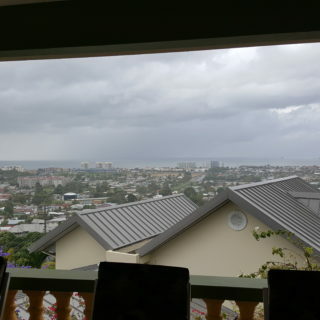 2 story architecturally designed home (3000sqft) on 9400sqft sloping terraced land with panoramic views of Port of Spain. 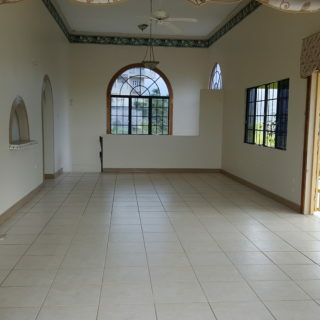 Open plan living and dining rooms, opens onto a wrap around verandah. 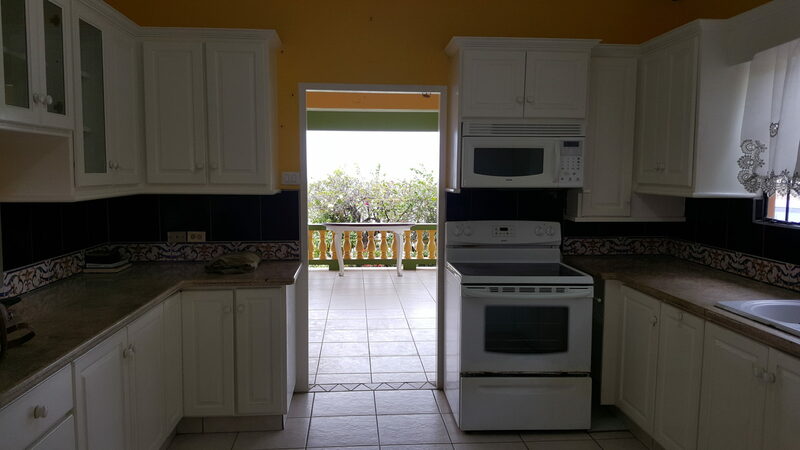 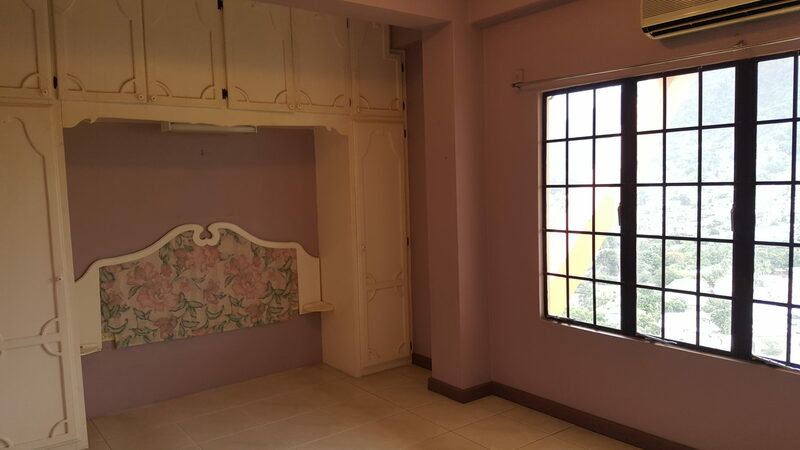 3 bedrooms plus family room. 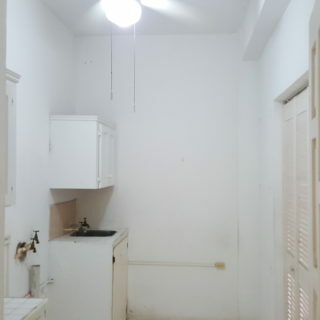 Laundry area on level with bedrooms. 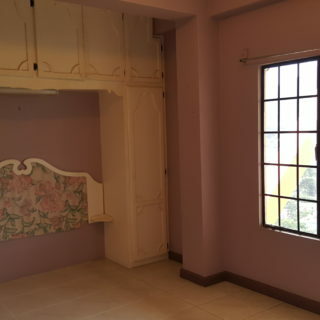 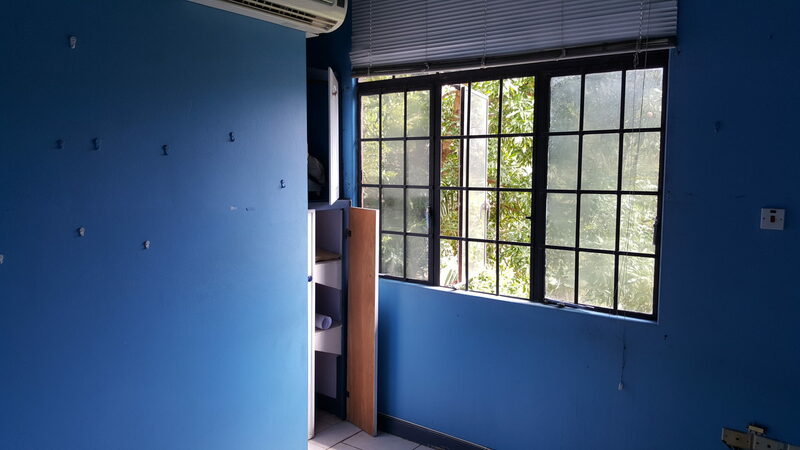 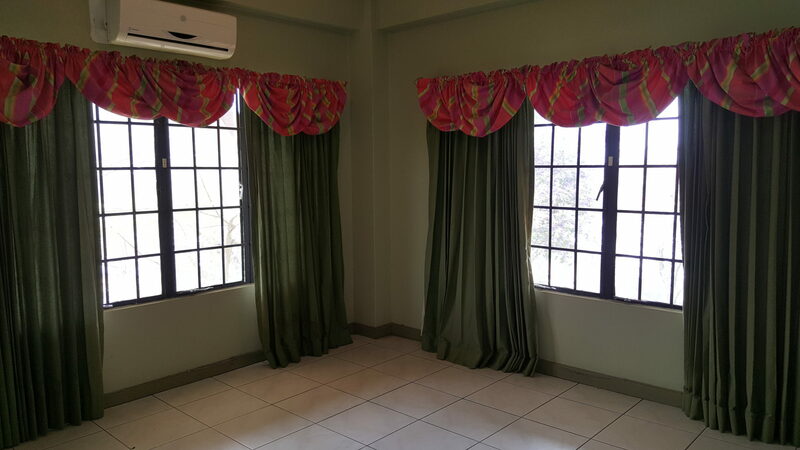 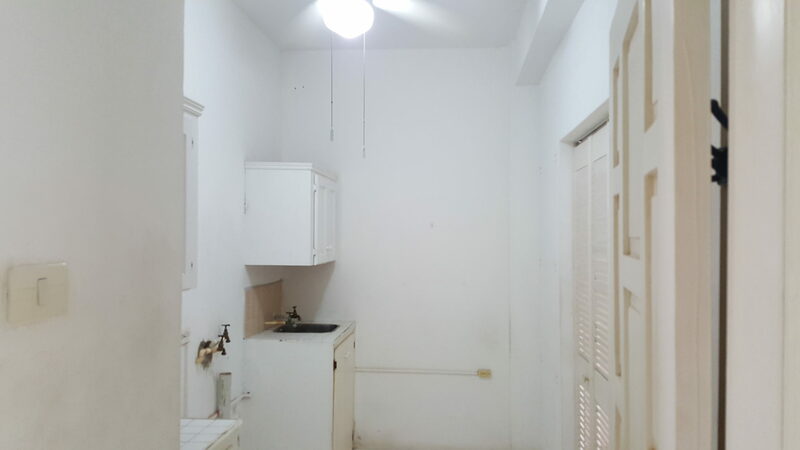 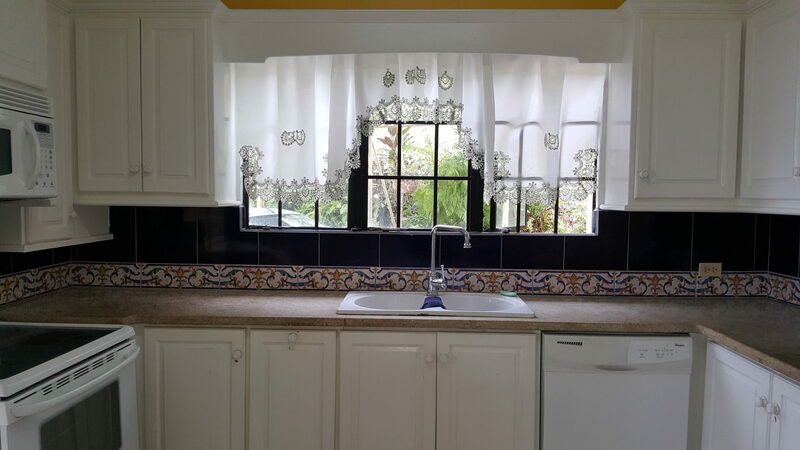 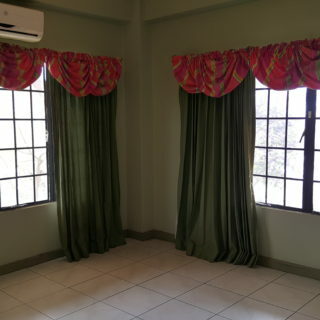 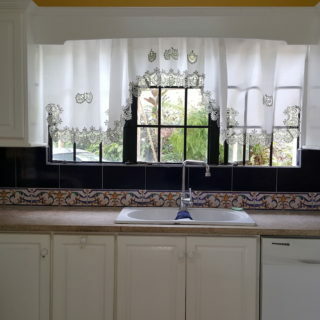 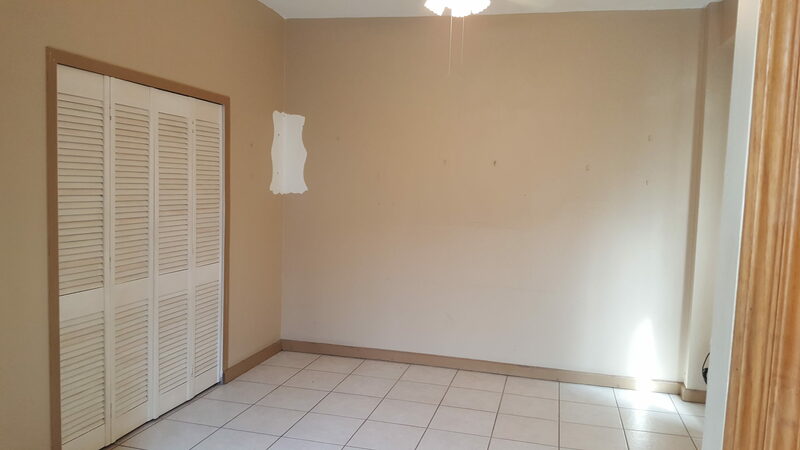 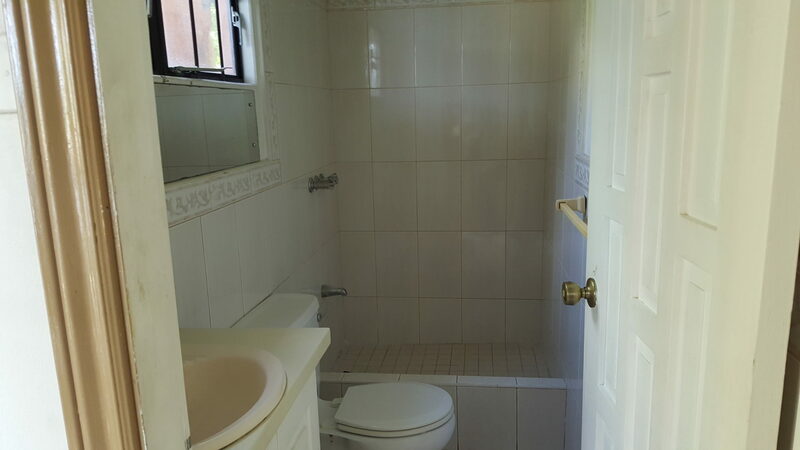 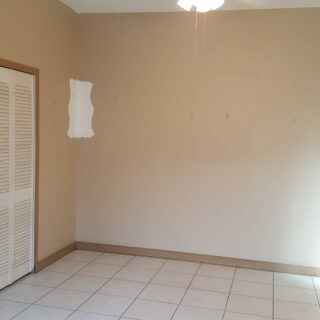 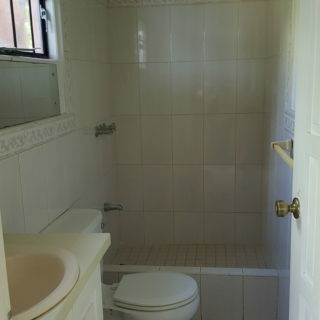 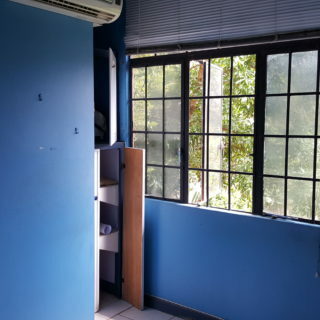 Additional room on lower floor that can be converted to an annex apartment or office.